Robert Loomis & Associates have a variety of life, disability, and long term care policies to help you meet life’s unexpected challenges. 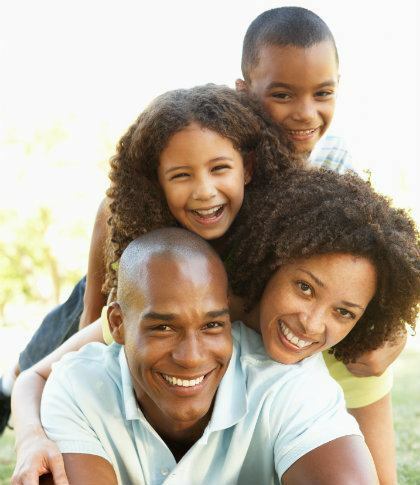 Our policies protect your family, yourself, and your business in the face of both planned and unforeseen events. Drawing on our expertise of over 40 years of experience in life insurance, we specialize in determining the type and amount of insurance needed to protect you and your family’s financial security. Our policies help to provide financial stability with affordable rates. For business owners and executives, we also provide corporate life, disability, and long-term care policies for your key executives to ensure the financial stability of your company in the face of life’s challenges. Call us today at (313) 885-1382 to meet with a life insurance specialist to discuss tailoring protection to your individual needs.